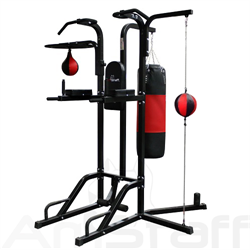 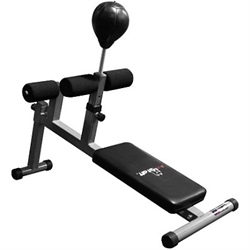 AmStaff Fitness Commercial Grade Adjustable Speed Ball Platform offers a 24" diameter platform and a heavy-gauge steel frame with a high-speed ball bearing swivel. 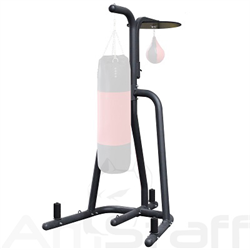 - Extra heavy-duty powder coated steel frame is built for industrial gym use and professional workouts. 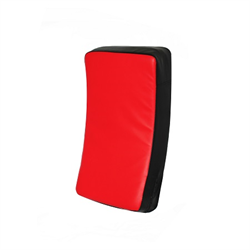 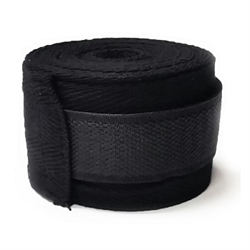 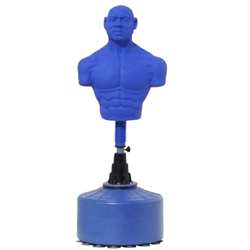 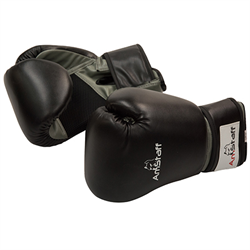 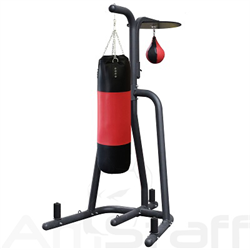 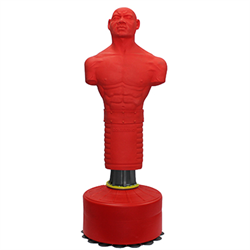 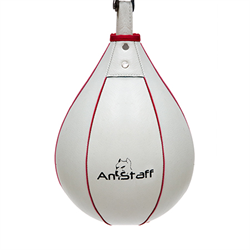 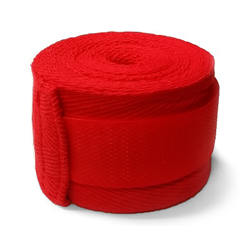 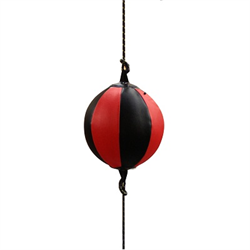 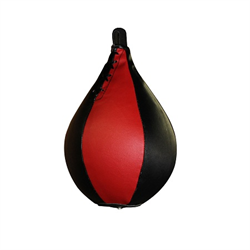 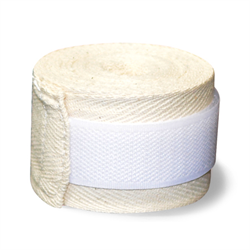 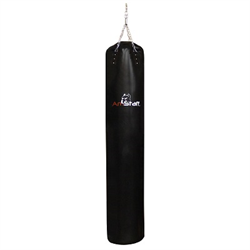 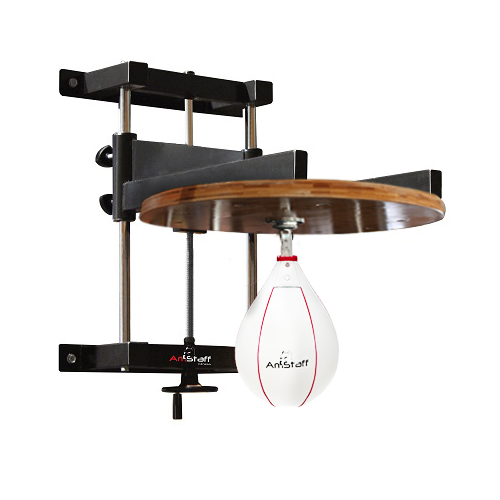 - 24" diameter & 1.5" thick heavy-duty platform fits all speed bag sizes. 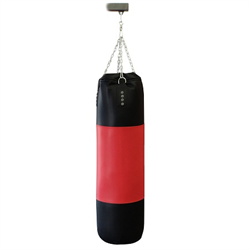 - Includes high-speed ball bearing swivel. 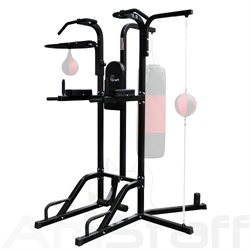 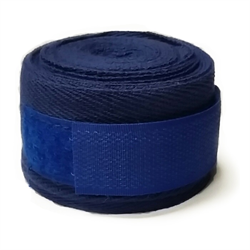 - Includes solid steel chrome guide shafts and precision worm drive height adjustment, which makes it perfect for all athletes from kids to adults. 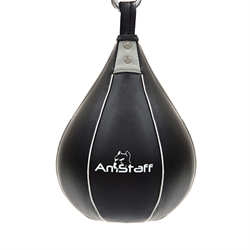 - Speed bag sold separately.